News > Monkey Business 3.16.02 Release - upgrade today! Monkey Business 3.16.02 Release - upgrade today! 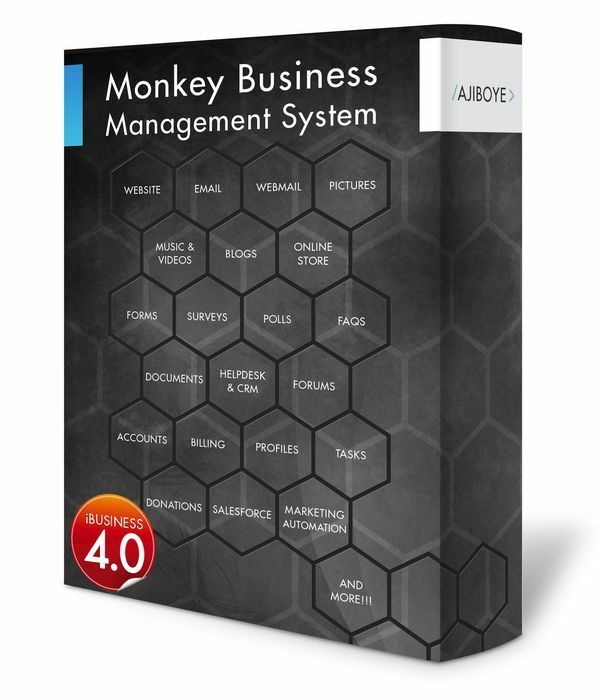 Greenwich, CT — Wednesday, June 10 2015 — AJIBOYE is pleased to announce the release of Monkey Business 3.16.02. Expiration date for stopping automatic processing of scheduled tasks.